A unique and unforgettable experience exploring Gibbs Cay, the uninhabited island off the east coast of Grand Turk, which is perfect for snorkeling, relaxing on the beach and swimming with the wonderful rays that come close to the shore. We are met by a friendly crew at the cruise ship terminal and we board a boat that takes us to the unspoiled uninhabited island of Gibbs Cay. When we reach our destination, the crew distribute the snorkeling equipment and give us a briefing on how to use the equipment and safety procedures. 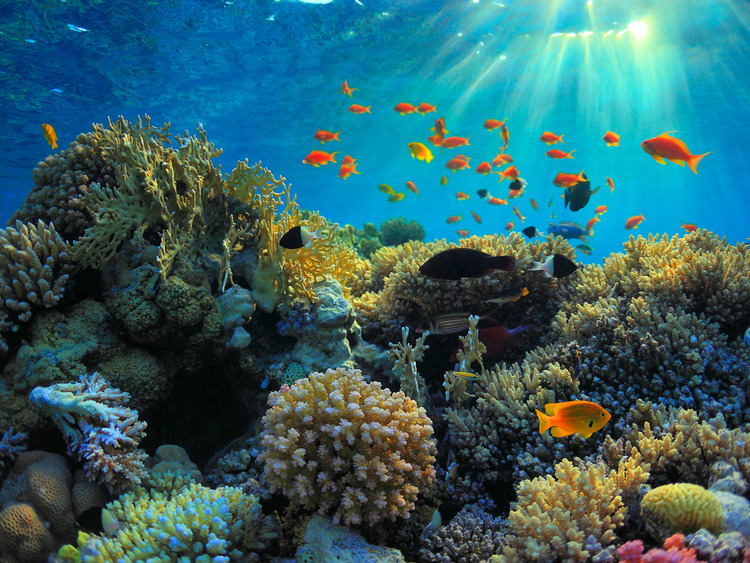 Those who wish to do so, can freely explore the coral reef up to about 45 metres from the shore. During our stop at Gibbs Cay there will also be a demonstration in the art of cleaning conch, a local mollusc and a traditional delicacy served in all the restaurants. Those who wish to do so, can explore the small charming Gibbs Cay, go in search of the elusive fishing falcon or swim with the splendid rays that come close to us in a small bay and interact with them following the crew's instructions. After this unforgettable experience we can relax as we sip a drink on the white sand before boarding the boat again to return to the pier. This excursion does not include the services of a guide, but the crew will provide information in English. Guests who wish to swim or snorkel must be able to swim.